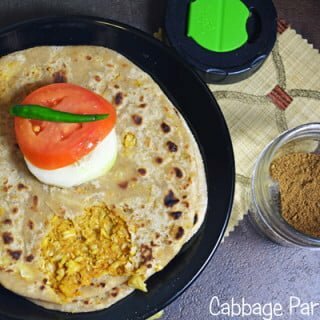 Today I’m sharing our Cabbage paratha recipe with step by step pictures and instructions, helpful even for the beginners. 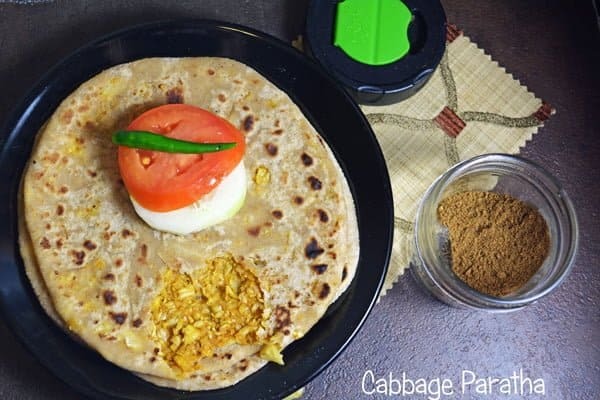 Cabbage paratha is whole wheat flat bread stuffed with cabbage and spices. Generally, I do not make any side dishes, as they are really wholesome spicy dish. Serving with just curd, slices of onion and a green chili will do. 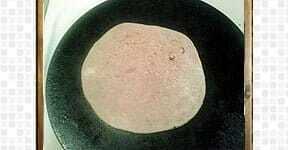 Before the stuffing in the cabbage paratha, the cabbage has to slightly saute with your preferable spices. I generally switch over to different spices every time I make, to give different taste and aroma. 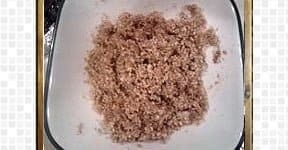 I go with only cumin powder for a day, or just with ajwain powder on another day or with turmeric powder and chili powder combo. 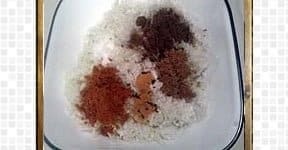 I can believe me that different powders yield you different dish every time. So, no complaining of reputation the dishes very often. 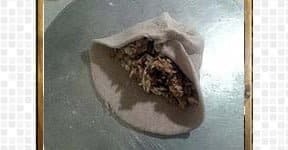 The only thing we need to keep in mind that the stuffing should not be soggy. It should have less moisture content, which helps in easy rolling out. 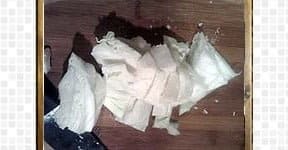 Shred the cabbage finely, as the chunks may obstruct and test your patience while rolling. Best side dishes for this paratha would be simple raitha or other side dishes like malai kofta, bindi masala, Aloo Paratha. 1. Shred the cabbage finely, as bigger chunks can end with the tearing while making it. I used my food processor for the fine results. 2. Add the spices, chili powder, coriander powder, cumin powder, turmeric powder, and salt. 3. Crumble everything well and keep aside. 4. In a mixing bowl, add wheat flour, salt, add the little water at a time to make it smooth and soft dough. 5. Knead wheat flour with required amount of water to form a soft pliable dough. Rest them for about 10-20 minutes, to make it, even more, softer. Divide them into your fistful size balls. 6. 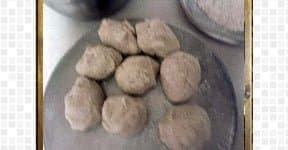 Roll each ball into a small thick sized circle, and add 2-3 tbsp of cabbage mixture. 7. Fold them gently like tying a sack, by bringing the ends together with frills, like one in the picture. 8. Now roll them gently, without applying much pressure. Spread them evenly to form a well-shaped circle. 9. Heat a pan over the medium to high flame. Carefully transfer the prepared dough to the pan. Once you started seeing small bubbles on the top, flip them and drizzle the little oil. 10. Flip on to the next side and again drizzle the little oil. Cook both the sides until little small black spots seen. these black spots are the measuring meter to assures the cooking level. 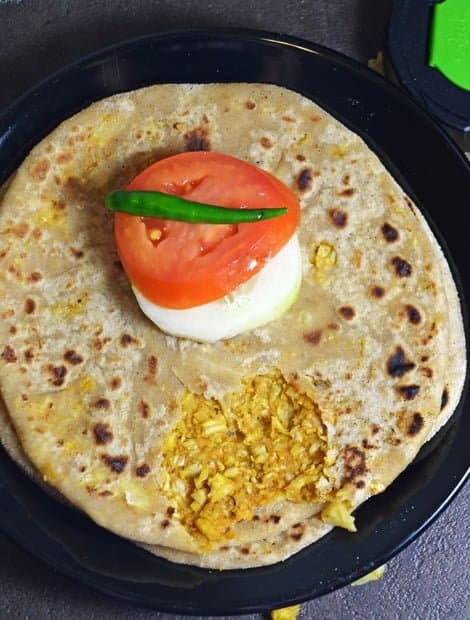 Cabbage paratha recipe with step by step pictures and instructions, helpful even for the beginners. Shred the cabbage finely, as bigger chunks can end with the tearing while making it. I used my food processor for the fine results. Add the spices, chili powder, coriander powder, cumin powder, turmeric powder, and salt. Crumble everything well and keep aside. 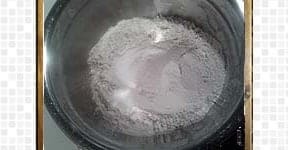 In a mixing bowl, add wheat flour, salt, add the little water at a time to make it smooth and soft dough. 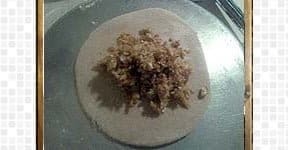 Knead wheat flour with required amount of water to form a soft pliable dough. Rest them for about 10-20 minutes, to make it, even more, softer. Divide them into your fistful size balls. Roll each ball into a small thick sized circle, and add 2-3 tbsp of cabbage mixture. Fold them gently like tying a sack, by bringing the ends together with frills, like one in the picture. Now roll them gently, without applying much pressure. Spread them evenly to form a well-shaped circle. 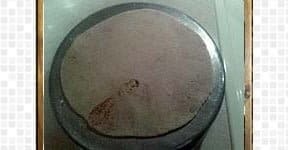 Heat a pan over the medium to high flame. Carefully transfer the prepared dough to the pan. Once you started seeing small bubbles on the top, flip them and drizzle the little oil. 2. Perfect for all meals throughout the day, breakfast, lunch, and dinner. 1. I went with more spices today, but for the variations, you can go with just the cumin powder, chili powder, garam masala, ajwain etc., Sky is the limit for trying out the variations. 2. For any reasons, if the cabbage is hold moisture, squeeze them well to remove the excess moisture content.